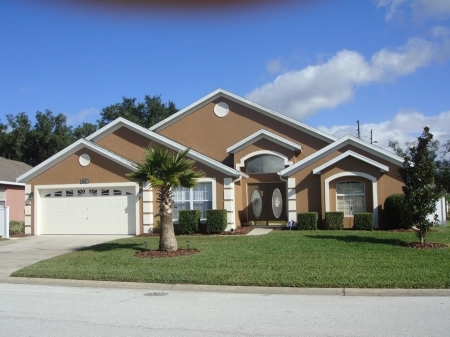 Disney Dream Villa is a luxury, fully appointed 4-bedroom villa, nestled in the heart of Solana Resort just minutes from Disney and the other Orlando theme park attractions. This Executive villa is fully air conditioned throughout with a large spacious family room, a sitting room, a dining room, four bedrooms, three bathrooms and an extra large swimming pool. The villa accommodates 8 comfortably and has been professionally interior designed and decorated for the most discerning guest who wants something special. The villa is sumptuously furnished to the highest standards with an abundance of ceramic tiling and deep pile carpeting. Fully automatic climate control and ceiling fans for your comfort. The family room boasts a large Television and DVD with plenty of films and a playstation 2 for the children or the young at heart. There are two master bedrooms which have an American King and Queen-size bed, large en-suite bathrooms including corner bath, walk in shower and tub, extra large closets, and TV's. 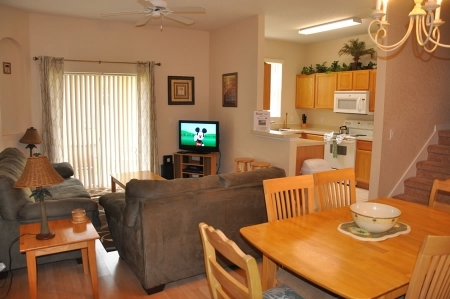 There is a twin bedroom with TV and also a Disney themed twin bedroom with Mickey Mouse TV. 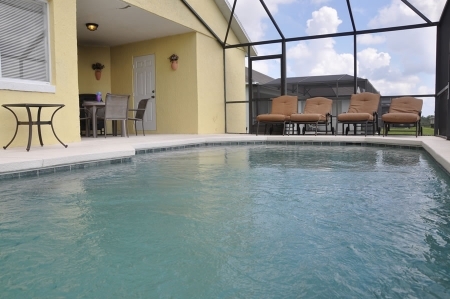 A major feature of the Disney Vacation Villa is the luxury 30 foot alarmed sports pool. 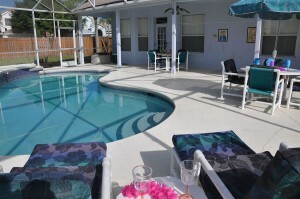 This very large pool and deck area is a wonderful place to relax and soak up the sun. This stunning villa is the perfect environment for the holiday of a lifetime. 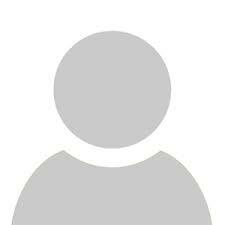 Privately owned and professionally managed with all the amenities for a perfect vacation. And the fun doesn't have to stop when you get home from the attractions... Your villa is located within the fabulous Solana Resort. 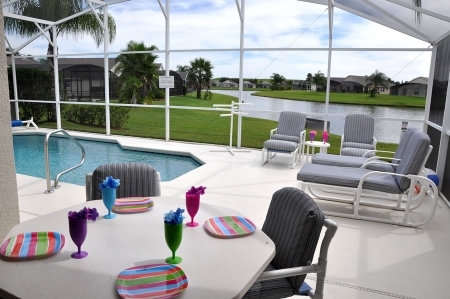 An exclusive gated resort packed with amenities for the whole family. You can unwind in the exercise suite, keep in touch in the Cyber Cafe, pot a few balls on the putting green, join the kids in the interactive water play area, on the sand volleyball court or simply relax amongst friend in the beautiful Solana Resort Clubhouse.